I had my first Paloma whilst visiting Phoenix in June. 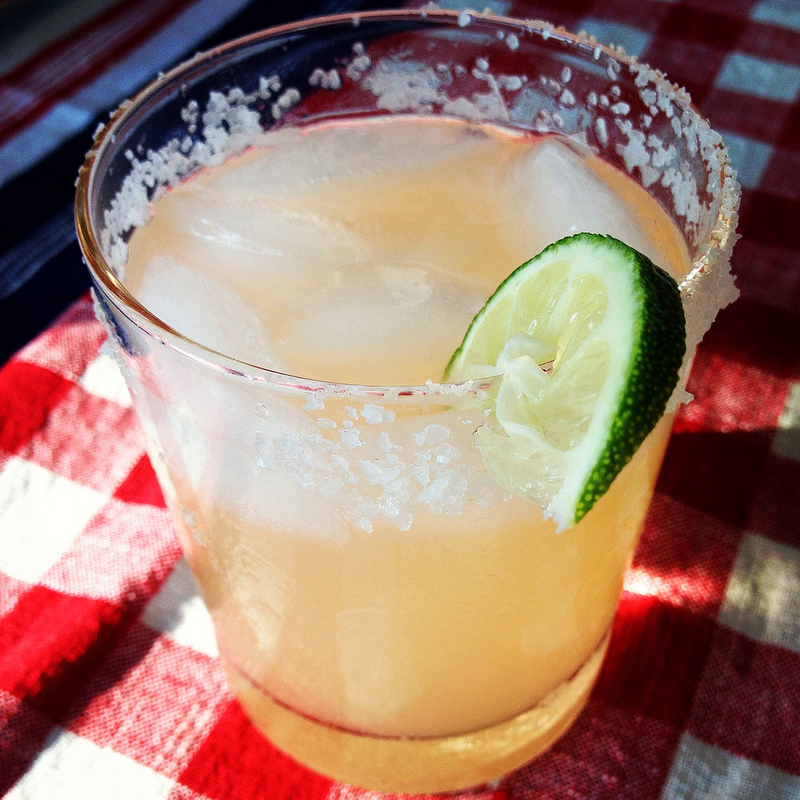 If you’ve never had one, its a play on a margarita, but with the deliciousness of grapefruit soda. It’s my thing, now, so I’m making them at home in New England, to try and relive that first moment.